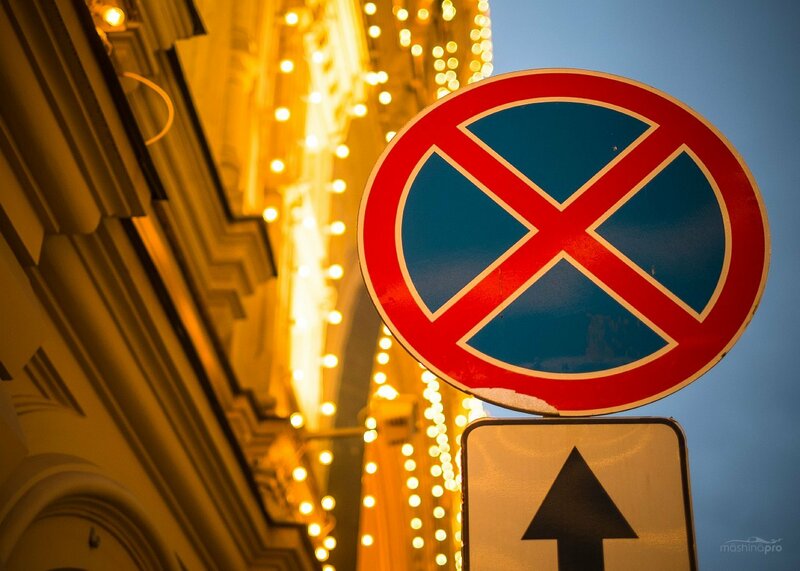 Parking in the center of Moscow will be free on Sundays and public holidays from May 1. 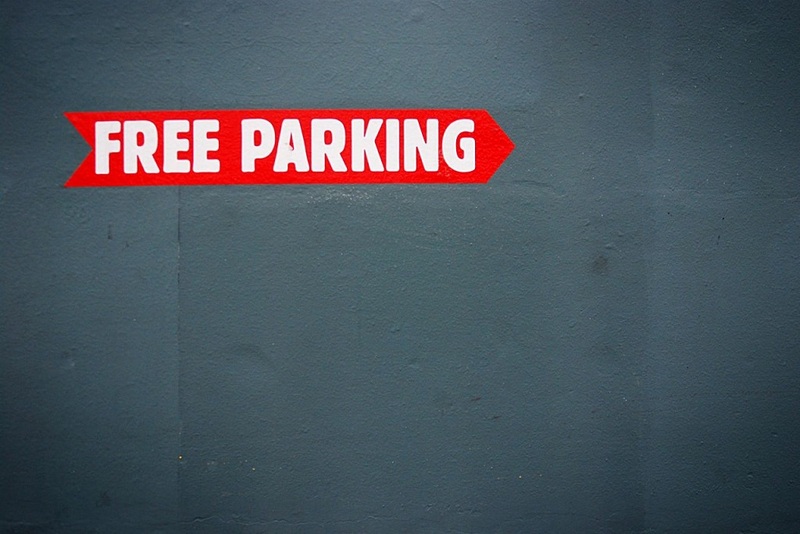 The parking will not be free for those who have unpaid fines for traffic violations and parking. Moscow authorities are going to launch a mobile app to make road fines and debt control easier. 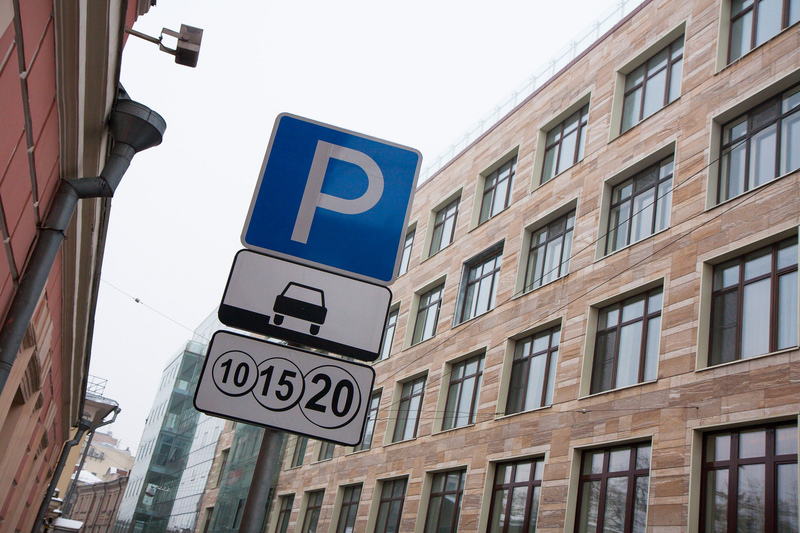 82 streets between the Garden and the Third Ring, including the Moscow City will become paid parking area by June.